New Delhi : Nipsey Hussle, a widely respected American rapper was killed outside his Los Angeles clothing store, which was opened way back in June 17, 2017. Along with him, more two men were shot on the spot. All three men were taken to hospitals, where one of them was declared dead. Hussle store was a retail destination where his fans could buy merchandise and preview exclusive content from the rapper through an app that worked in the store. His album Victory Lap received a nomination for best rap album at this year's Grammy Awards. Earlier, police didn’t say that 33-year-old Hussle was the person who died. Representatives for the rapper didn’t immediately respond to emails seeking confirmation. Nipsey fans including artists Rihanna were shocked by the news. Rihanna tweets "This doesn’t make any sense! My spirit is shaken by this! Dear God may His spirit Rest In Peace and May You grant divine comfort to all his loved ones! 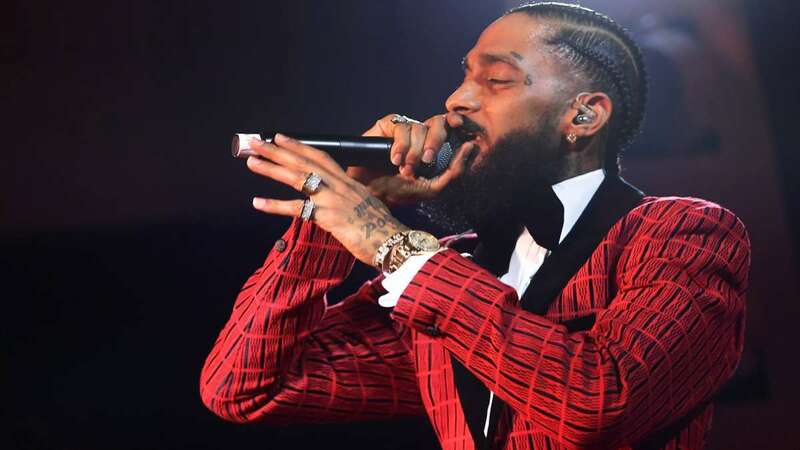 💔🙏🏿"
I’m so sorry this happened to you @nipseyhussle"
Earlier on the day of violence, he had tweeted: "Having strong enemies is a blessing." Police said the other two men were in stable condition. The gunman fled, and no arrests have been made. Cops are investigating the matter and the reason behind the murder is yet to be revealed.